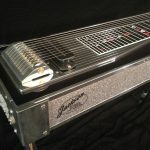 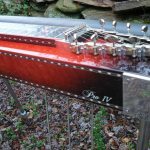 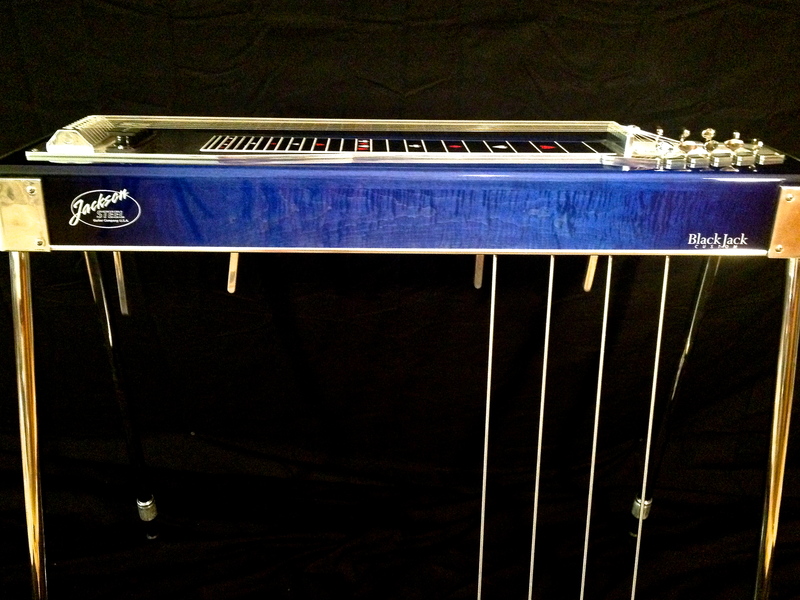 BlackJack Custom pedal steel guitar, custom-built by Jackson Steel Guitar Company. 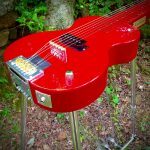 Single neck. 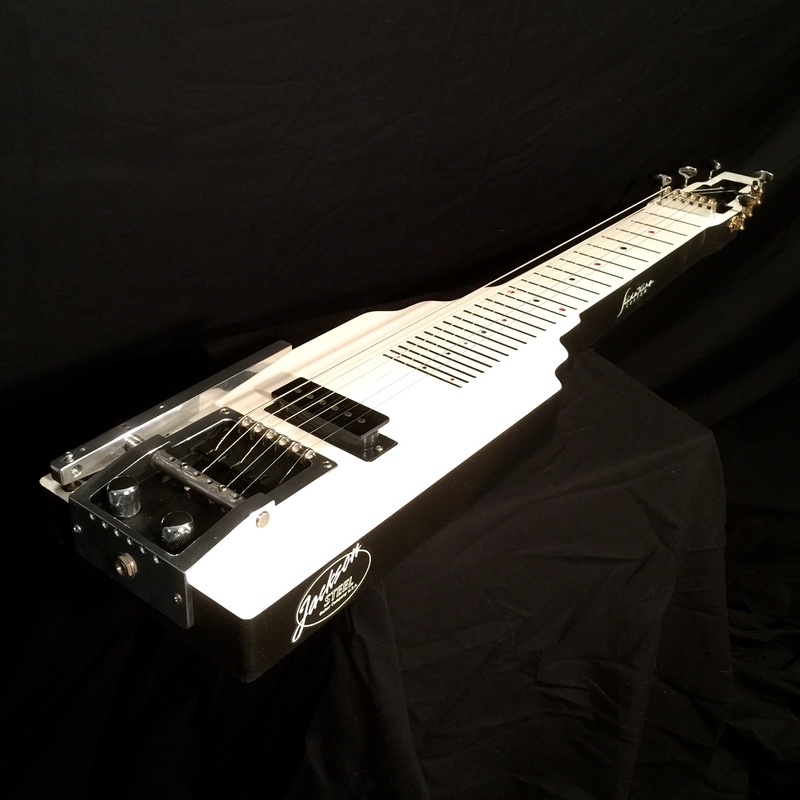 10 strings, 3 foot pedals, 4 knee levers.